1 WHAT IS THE BEST ONLINE TUTORING PLATFORM SOFTWARE? When it comes to online tutoring platform software, there is a variety for both students and tutors to make their selections. With such a wide range of options, it turns difficult for interested parties to make informed decisions. And this has seen most of the online tutoring platform users land in poor tutorial service provider websites. 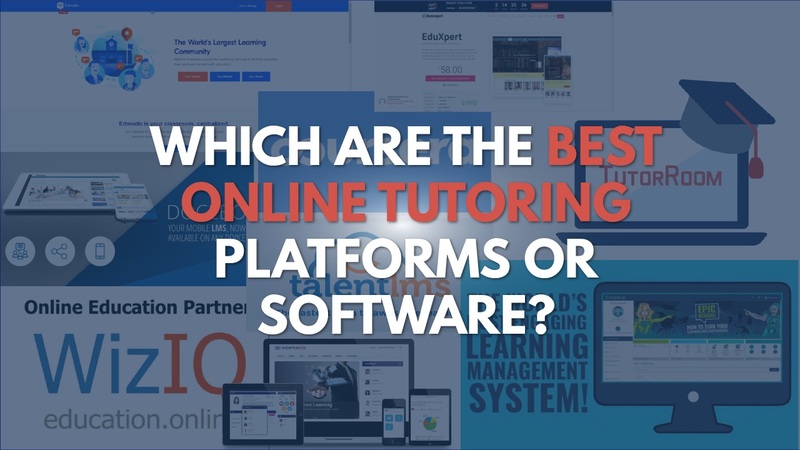 With this in mind, we see the need to create a list of best tutoring software or platforms that work best for the users. We main aim is to make your selection process simple and easy to carry forward. 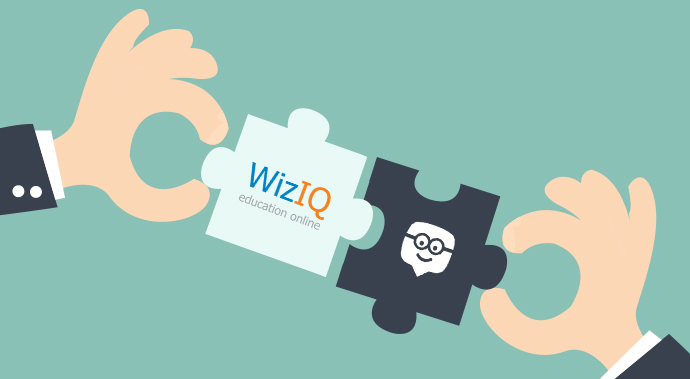 On top of our online tutoring platform software list is WizIQ. The site has all the features needed to make the online tutorial process a success. It also has more than 400, 000 training services with over 4.5 million student subscribers. These shows how users have build trust with the site and its powerful tutorial tools. If you’re familiar with computer use, there is no training required to use WizIQ. Also, you have no reason downloading any software extension or plugins as all its features are in-built. You can easily create classes and host them online. The platform supports all type of files from texts, videos, audio, PDF to HTML files. The site also supports nine different types of online test preparation styles. And this is made even easier by its 24X7 support services. Using the site gives you an opportunity to enjoy their WebRTC online classrooms with real communications from using any browsers. 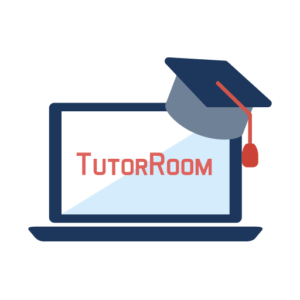 Tutorroom.net offers a full cross-platform solution for your online tutoring business. Using this online tutoring platform, businesses can upload courses, tutors, and more. The platform will also handle all scheduling and payments. The virtual classrooms with interactive whiteboards are great for 1-on-1 classes or 1-on-1 multi. Student can take lessons at their own pace, booking live classes based on tutor submitted schedules. Having web-based tutoring platform software is what we recommend for all tutors. There’re chances that circumstances will change, and if you’re using a platform that’s not web-based, you make it hard for your students to reach you. They will have to download applications to meet you online. And to tackle such issues, we recommend that you use Newrow Smart. Creating an account is free with access to most of the basic features. After creating an account, you can send your students a link to the classroom as an invitation. Some of its essential elements include the admin portal for management of the courses, class files and users. Their classes are web-based built with WebRTC and HTML 5 version. As a student, you benefit from the same room video chat with the rest of the class members. It’s an online tutoring software whiteboard that helps students to take their lessons on a self-paced. SkillHolic.com is an online tutoring platform software that comes with collaborative features. Joining the site is free of charge, and you can have access to lessons students are seeking assistance. The site encourages you to teach on the real-time environment. You are also allowed to discuss and finalize on matters concerning payments directly. The site keeps in position to create a positive impact on the lives of others by developing on other people’s skills. Consider trying the website today and see what difference it creates in your life. 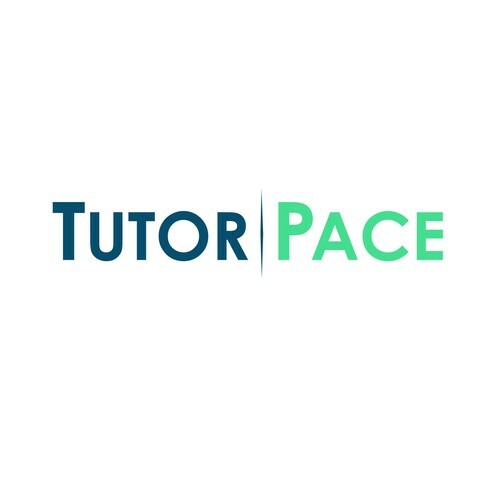 In the fifth position of the best tutoring platform software is Tutorpace. They offer live classes for mathematics, English, Chemistry, Physics, Biology, Economics, Statistics, and Account. You can access the site from anywhere across the globe with their services based on a 24/7 hour system. Their tutors are good with step by step explanations in any questions you submit. All details in the related issues will always be displayed. In conclusion, there exists a variety of tutoring platform software for students and tutors to select. If you it looks like the TutorRoom platform might be right for you, then don’t hesitate to schedule a live demo at your earliest convenience.